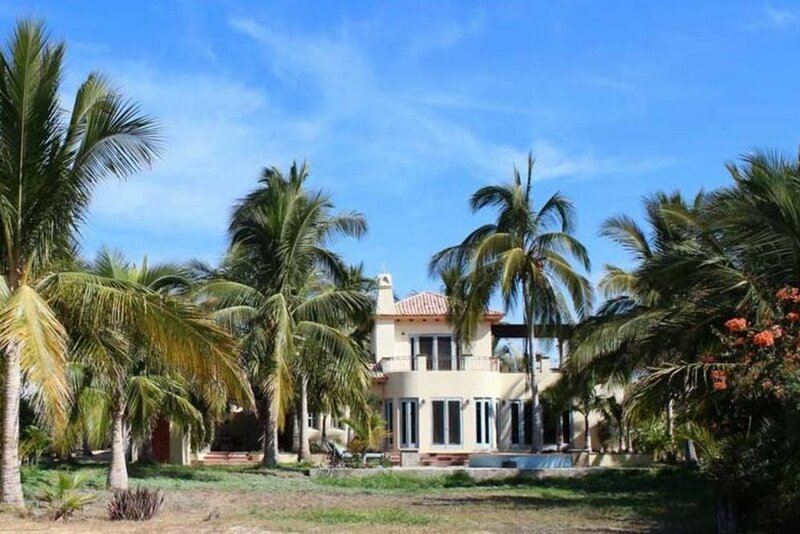 Make yourself at home in our Mexican private villa, surrounded by coconut palms, and traditional Baja beach landscape. 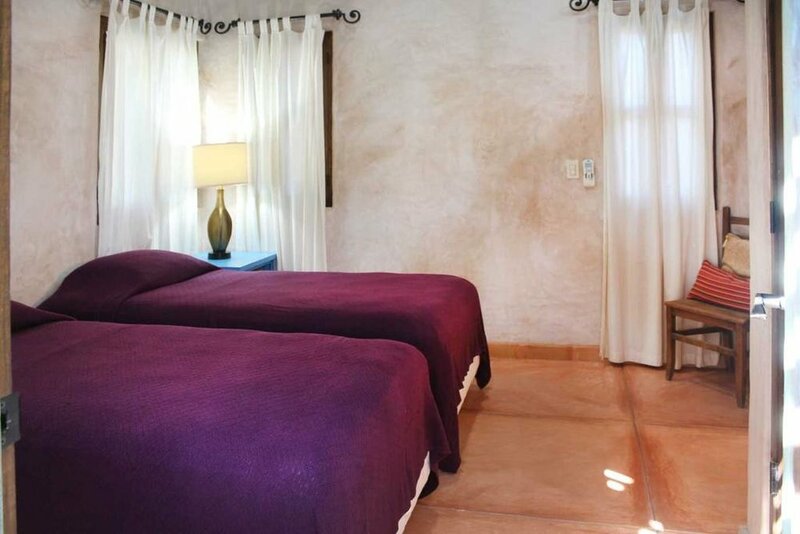 Tucked away on the coast, our home away from home features a laid back vibe, with our main house featuring four casitas with separate entrance, pool, hot tub and beautiful views of the Pacific Ocean. Every room features the simple & traditional minimalist style of the local area, and bathrooms and kitchens show off colorful tiling and detailing that make this location so special. Air conditioning and room fans, clothes dryer and washing machine, hot water, hair dryer and drinking water and towels provided.